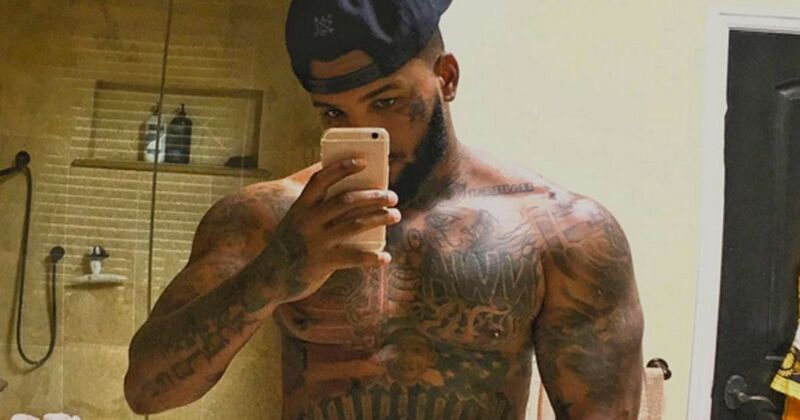 The Game has been HITTING the GYM and wants his FANS to KNOW it. Oh and a little EGGPLANT THIRST TRAP thrown in for good measures!! Check out his LATEST after the JUMP! !